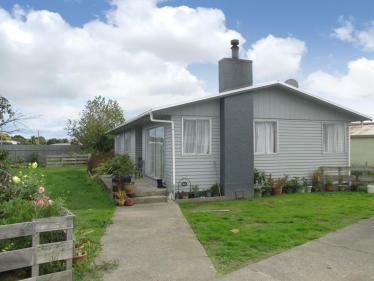 Located in one of Wairoa's best streets, this property is a must see! 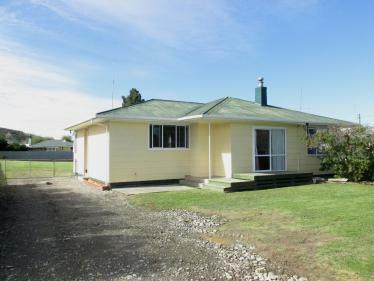 Situated in a sunny and peaceful spot, this Lockwood home gets great sunlight, keeping it bright and warm. Yet the seamless indoor / outdoor flow allows for a cooling breeze on a hot summers day. The ranch sliders lead from the lounge and dining, onto the raised deck, overlooking the gardens. The perfect place to enjoy a glass of wine or a morning coffee. The back yard is a gardener's delight, complete with fruit trees, vegetable beds and a glasshouse. 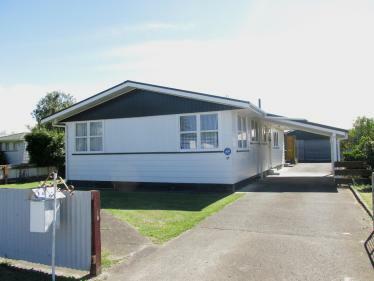 Boasting three good sized bedrooms, Lockwood properties are famously low maintenance homes. 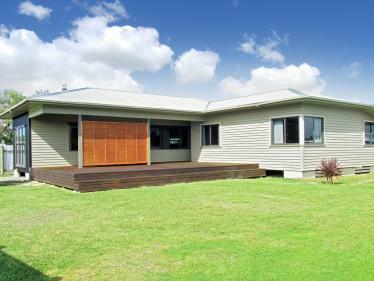 The perfect property for first time home buyers, or people looking to downsize. 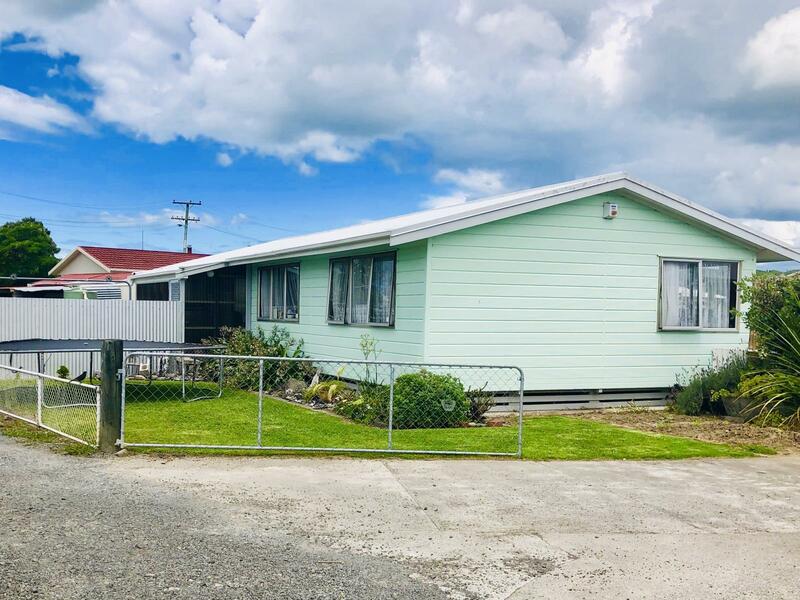 With the additional benefits of a heat pump, insulation, separate laundry / bathroom / toilet and a convenient garage and office space, this property offers a comfortable way of life for the lucky new owner. The vendor loves this house, but with a new baby in the family, it is time to upsize. Make this lovely home your own. Give me a call today!